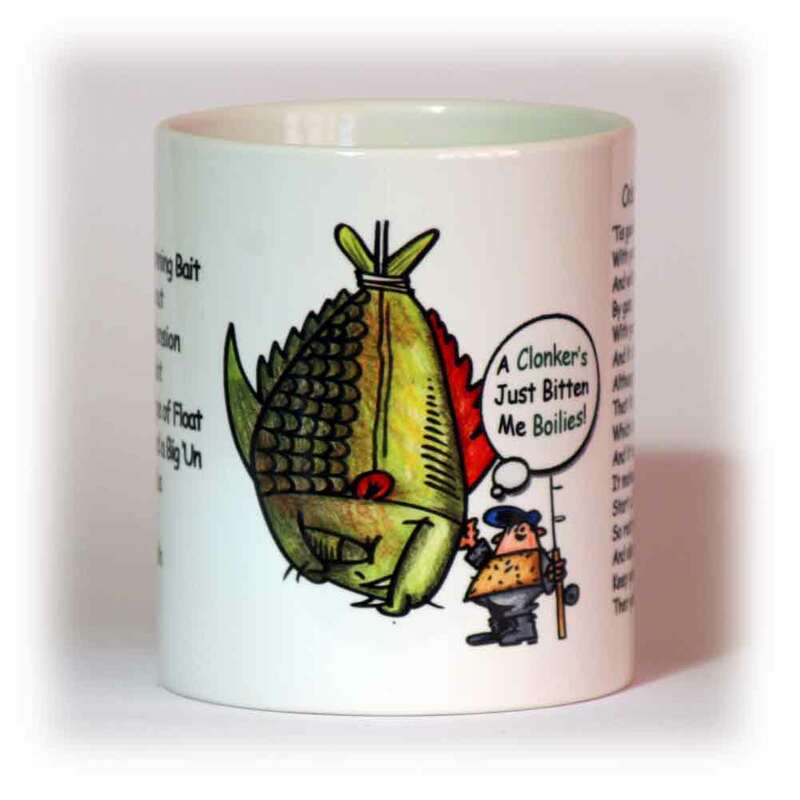 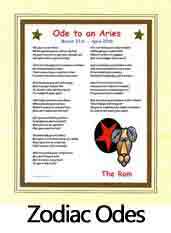 Welcome to the Impish Odes web site. 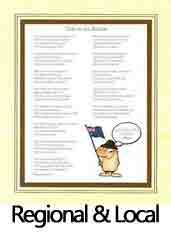 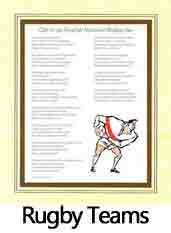 I'm Suzie Dale-Smith and I specialise in writing illustrated verse. 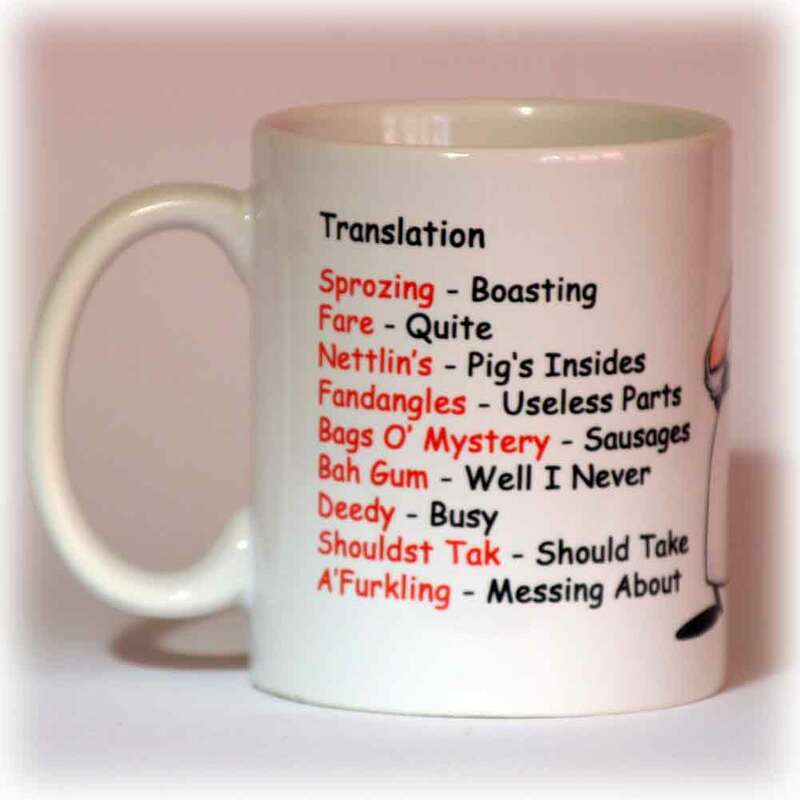 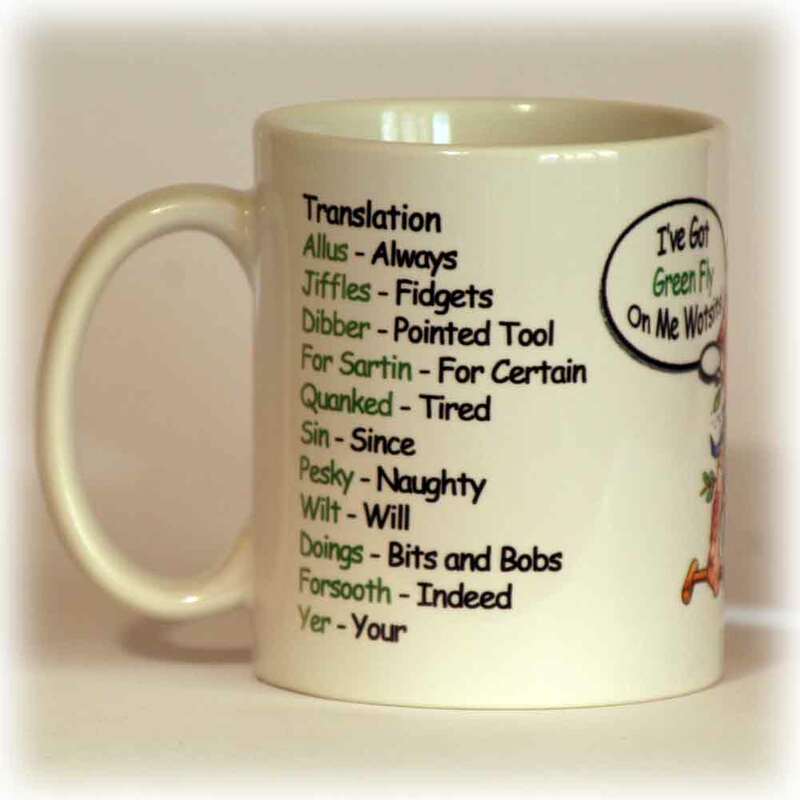 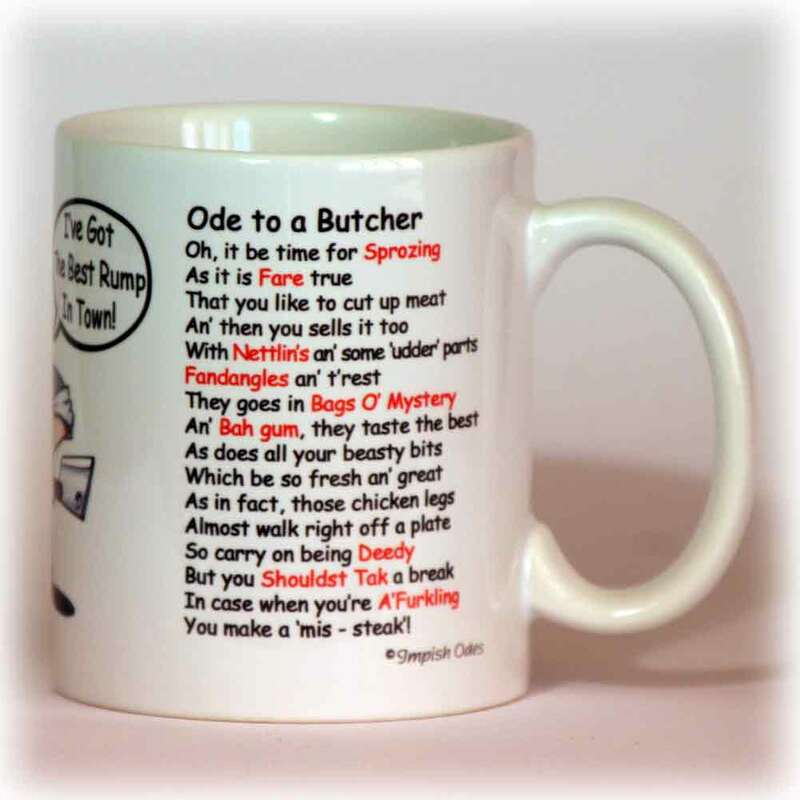 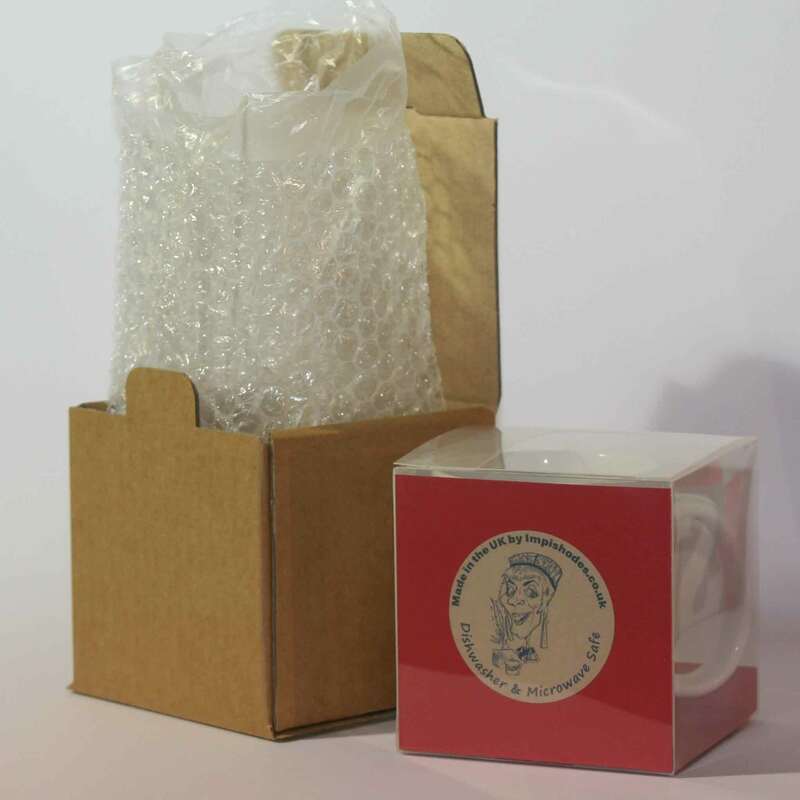 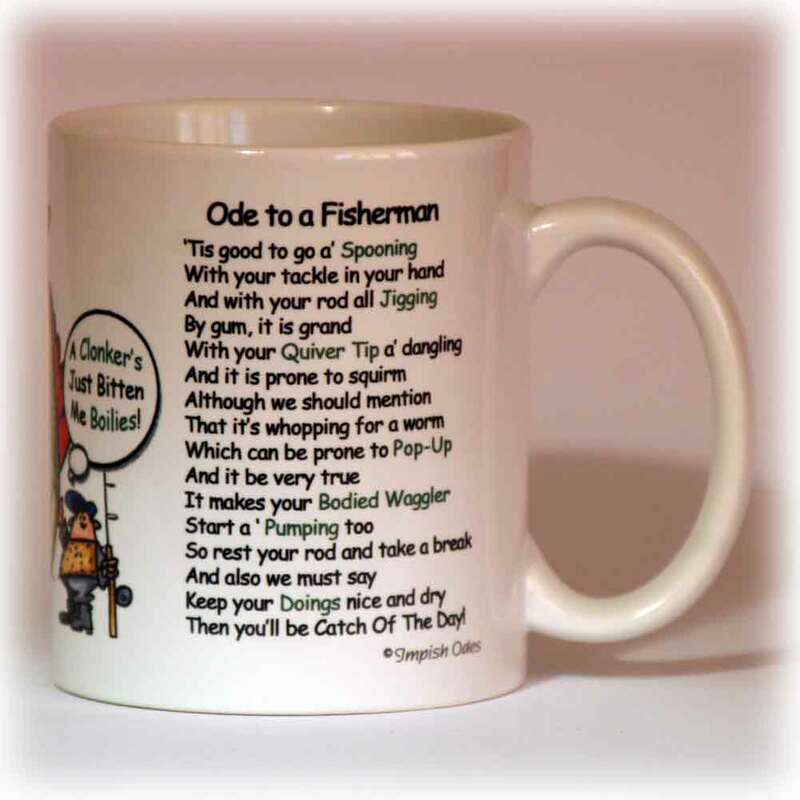 I have thousands of different poems so you're sure to find an unusual gift which can also be personalised. 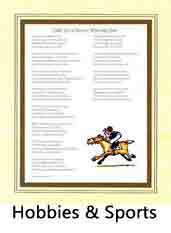 Mounted Impish Odes - Framed versions are also available (Scroll Down to see the full range). 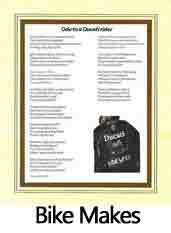 featuring my exclusive Rhymes and Designs. 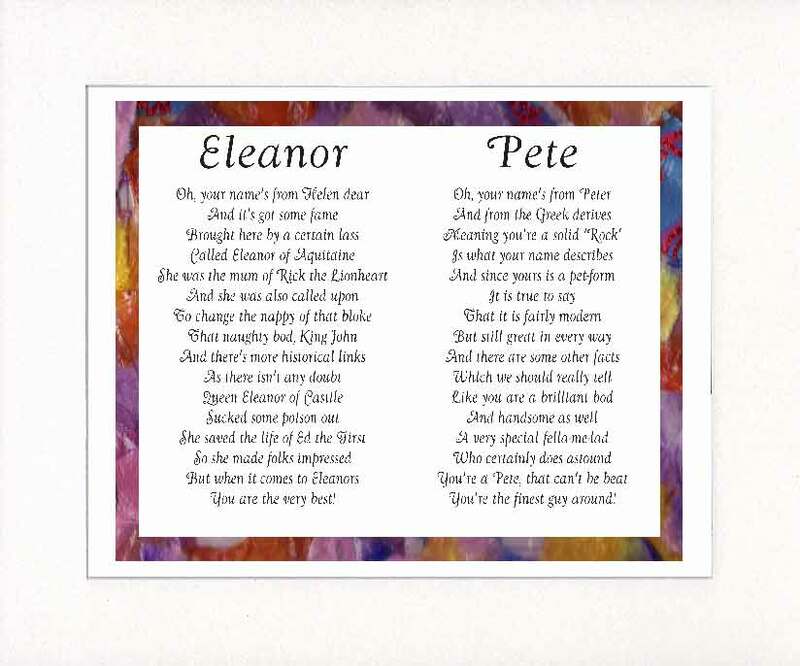 My Dual Name Odes which make Special Wedding Gifts. 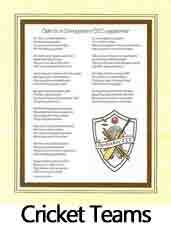 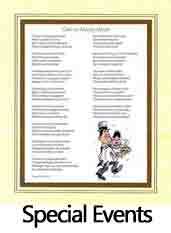 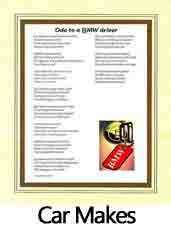 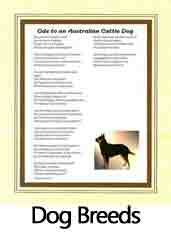 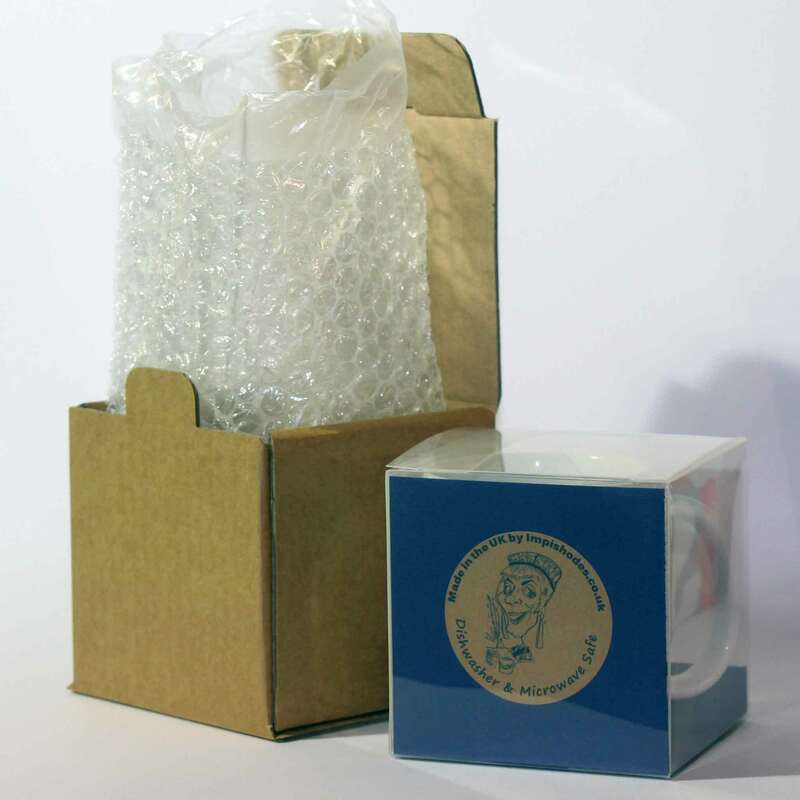 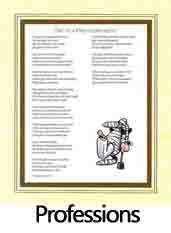 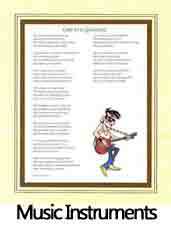 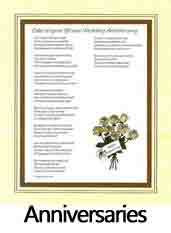 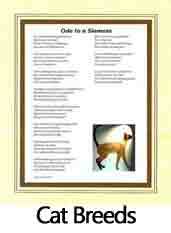 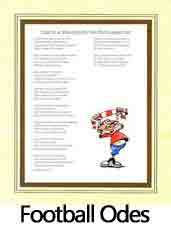 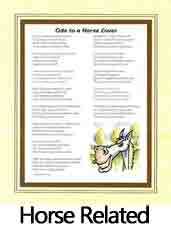 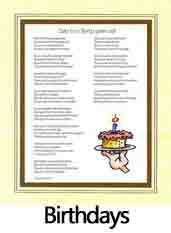 I also have a large range of thoughtful, realistic and personalised Memorial Poems. 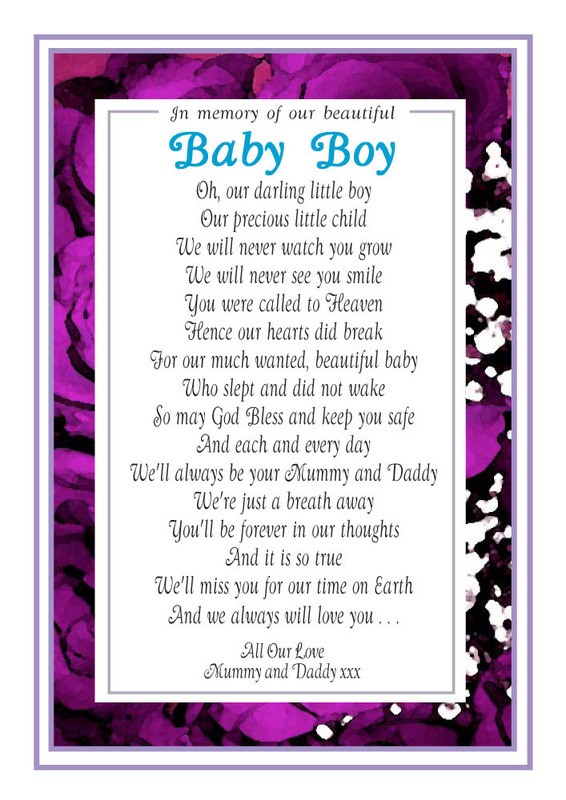 Available as an A5 sized grave marker with a personalised title. 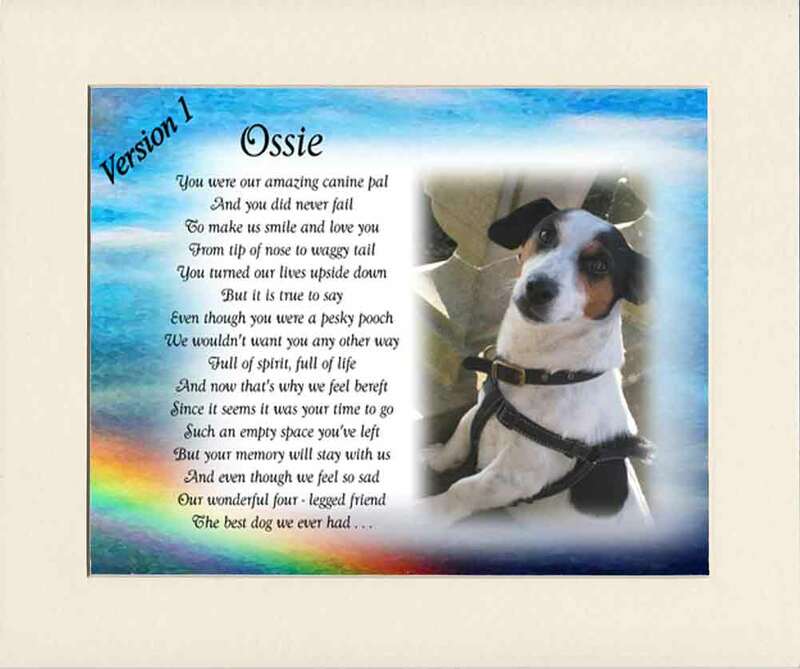 and also available as a permanent keepsake 10x12 inch version with personalised title and your own doggy photo added. 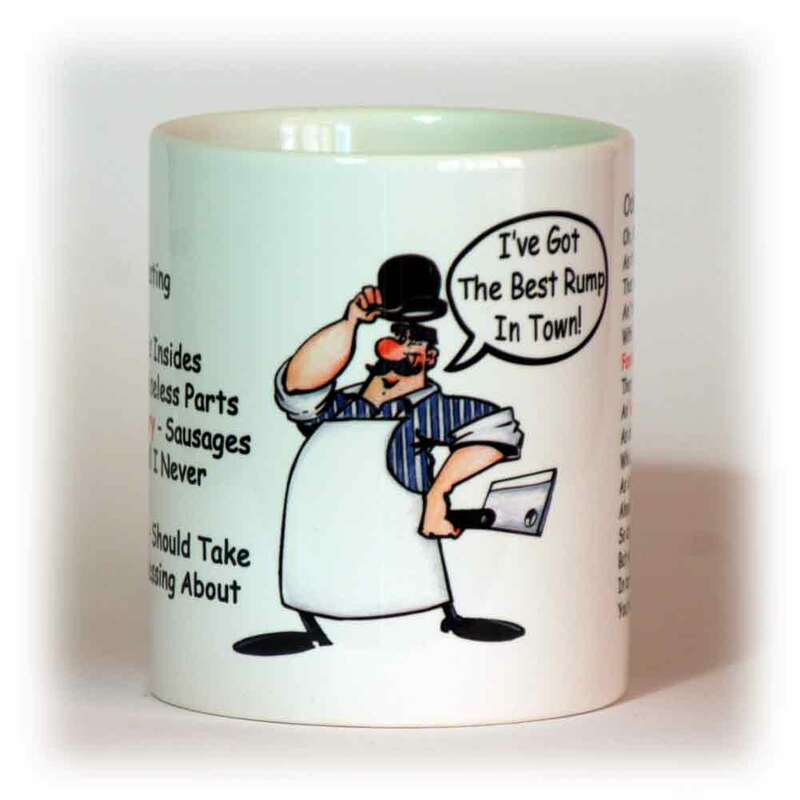 You can check my full range below by clicking on any images to have a browse or you can quickly search my entire site by using the Quick Search box below. 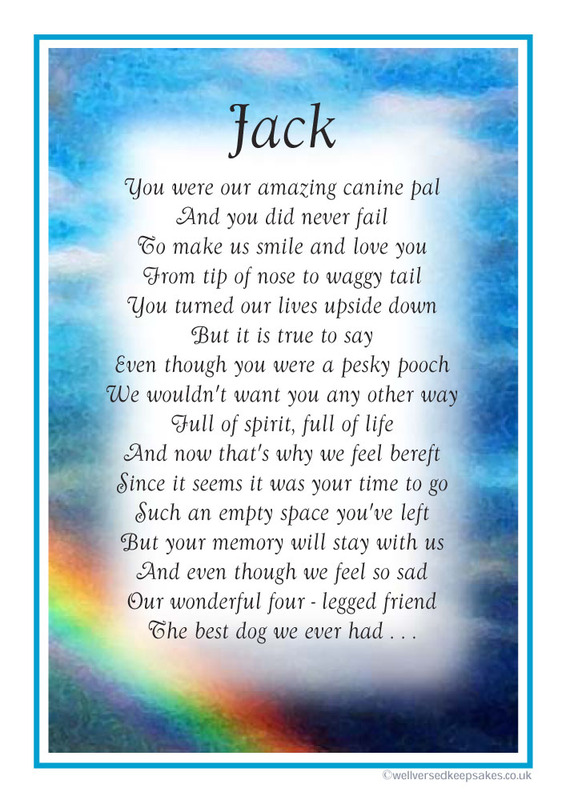 Any combination of names available.